Organic Root Stimulator Hair Mayonnaise 227g. The Original Healing Conditioner. New & Improved. Helps fight Shedding & Breakage! 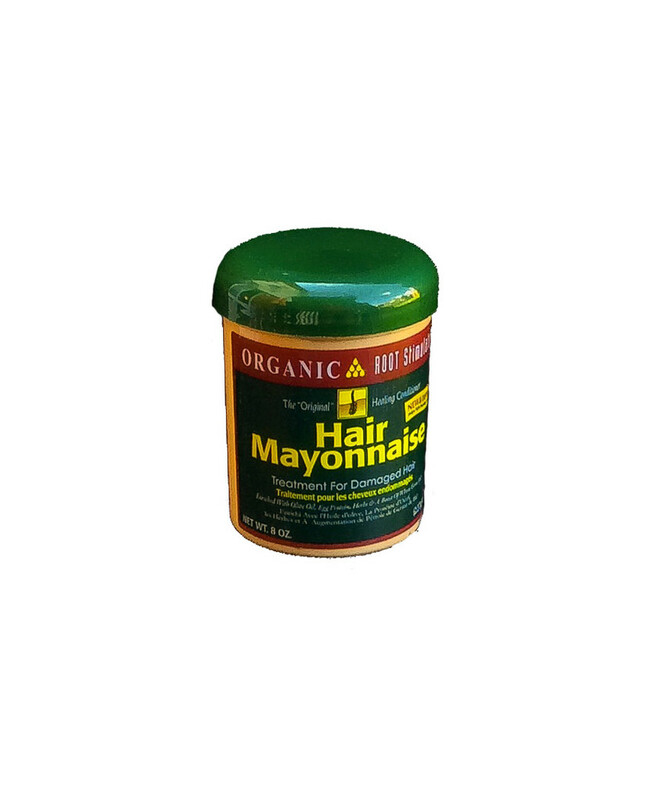 The Original Organic Root Stimulator Hair Mayonnaise is an intensive conditioning treatment that moisturizes and strengthens helping to reduce shedding and breakage and enhance shine.